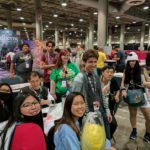 Thanks again for another wonderful Anime Expo! 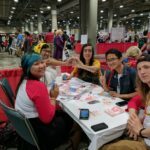 We had lots of fun introducing Love Formula to newcomers, and are always happy to see some familiar faces! 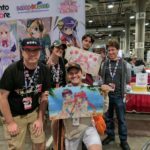 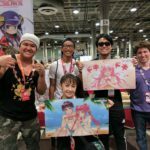 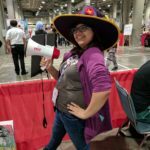 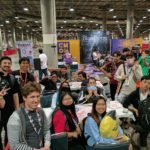 We weren’t quite as diligent about taking pictures this time around, but here are a few pictures that we snapped from our time at Anime Expo 2017. 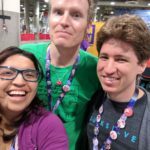 We’re very proud to have helped the Kickstarter reach $15,000! 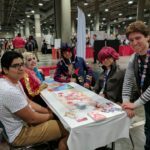 Here’s to hoping the Kickstarter continues to grow!   There are lots of awesome stretch goals, we are hoping to get a chance to produce!